Kace is the smallest of all his brothers and sisters and has a hard time growing or learning as quickly as they do. Through hard work and keeping your head up, all things are possible ! 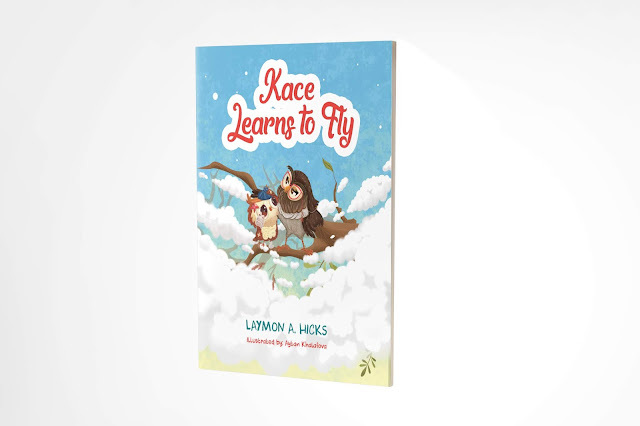 This colorful, optimistically-written and insightful children’s book contains an uplifting story with a message for children to stay positive, no matter what they’ve been through. All your goals — even if they’re high — are always within reach.